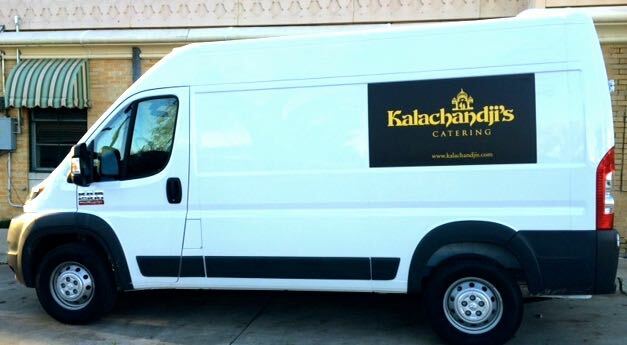 Let us make your party, meeting or special event a success! Click on the menu categories on the right for prices and descriptions of our most popular items, packed in disposable buffet pans for customer pickup. If you don't see what you're looking for, just let us know - this is only a partial list of items and cooking styles we can prepare for you. We also offer pricing per plate, served in style in our newly opened Community Hall. 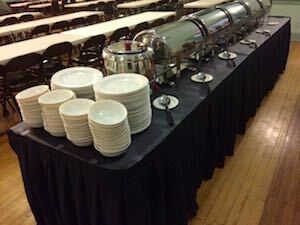 Or we can deliver and set up our famous buffet at your venue.